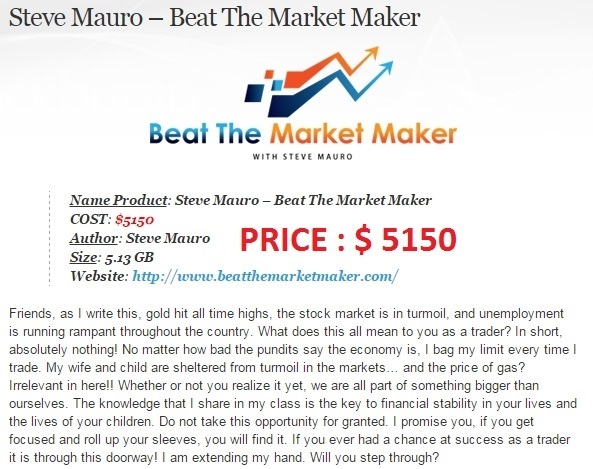 Friends, as I write this, gold hit all time highs, the stock market is in turmoil, and unemployment is running rampant throughout the country. What does this all mean to you as a trader? In short, absolutely nothing! No matter how bad the pundits say the economy is, I bag my limit every time I trade. My wife and child are sheltered from turmoil in the markets… and the price of gas? Irrelevant in here!! Whether or not you realize it yet, we are all part of something bigger than ourselves. The knowledge that I share in my class is the key to financial stability in your lives and the lives of your children. Do not take this opportunity for granted. I promise you, if you get focused and roll up your sleeves, you will find it. If you ever had a chance at success as a trader it is through this doorway! I am extending my hand. Will you step through?